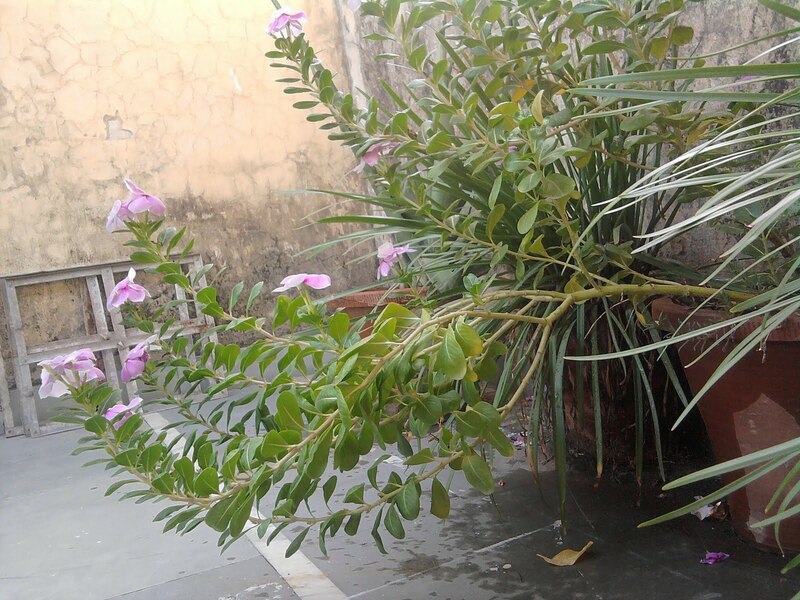 Thanks buddy... the rain had pelted the plant down few weeks back.. and look at the fightback. my plants did well too in the thunderstorm that had blown delhi some time back...only one pot got broken, but i replaced the plant in another one and its doin just fine! !